Ever wonder which “peel” would work the best for your skin? I often have new clients walk into my facial room, request a peel, and then crawl in the facial bed thinking that’s it, facial time! But there are many types of facial peels to choose from! Each peel targets a specific problem or issue. Let’s break them down so the next time you’re scouring the shelf in search of an exfoliant or making an appointment with your esthetician, you know exactly what to ask for. Alpha hydroxy acids (AHAs) are water soluble rapid chemical exfoliators derived from different fruits and plants found in nature, helping with cell turnover and the shedding of dead skin cells. Glycolic Acid – Typically the most commonly used peel, derived from sugar cane. Glycolic acids have the smallest molecules and therefore can penetrate the deepest of all the AHAs. If you are trying to treat signs of aging, this would be an ideal choice. Glycolic peels are designed to even skin tone, plump the skin, and treat fine lines and dull complexion. Lactic Acid – A milder choice among peels, lactic acid is derived through the fermentation process, typically from sour milk. Lactic acid is a fantastic choice for more sensitive skin types, known for treating pore size, uneven complexion, and pigmentation. 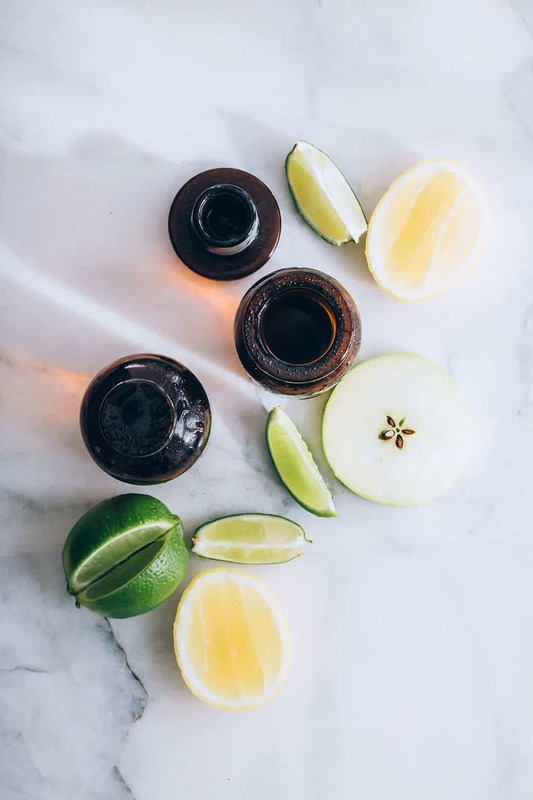 Malic Acid – Derived most commonly from apples, malic acid is used to smooth the skin, treat short-term melasma, and is known for its low levels of skin irritation. BHAs are also peels, however unlike AHAs, they are oil soluble, penetrating deeper into pores to breakdown excess sebum. 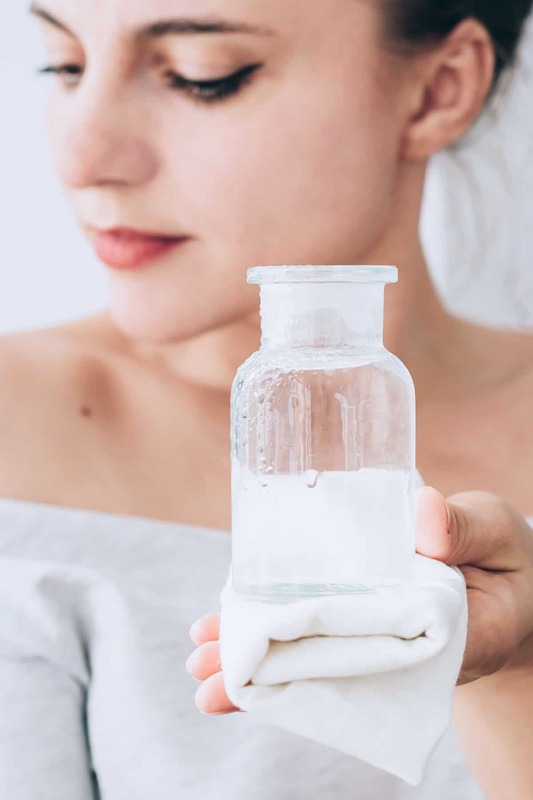 Salicylic Acid – Typically chosen to treat acne and/or sun damage, salicylic acid is extremely effective at curbing breakouts and clogged pores. Citric Acid – This can be in either AHA or BHA category dependent on it’s formulation. Citric acid is primarily used to dry out excess sebum and clean out dead skin cells within pores. Can AHA and BHA peels be combined? Occasionally they can be combined, depending on manufacturer instructions and strengths. I do not recommend mixing them without proper professional training for the products used. Should at home AHAs and BHAs be used at the same time? Unless the two acids are combined in the same product, I recommend using them on alternate days, or different areas of the face. What if my skin gets too dry from using peels? Back off on the frequency of peels or products with AHAs in them, and be sure to be hydrating appropriately after use. Thanks for this post clarifying the different acid peels that are available and what their different actions are. Can a peel have two AHAs? For example I would benefit from an anti aging peel but also have extremely large pores. Is there a peel that contains glycolic and lactic acid? How long after a peel should you wear make up? Hi Olga- some brands of peels can be mixed and that would be up to the esthetician, their training and the specific brand of peels they use in the facial room. For over the counter products, since they are typically formulated with less concentration, you may find an overnight treatment that has multiple types of AHAs. You can wear mineral based makeup same day, but I always prefer clients to wait a full day. I think our skin heals and looks the best from a break in makeup use, especially after a peel. I’ll talk to my esthetician to see if I can benefit from a mixed peel.